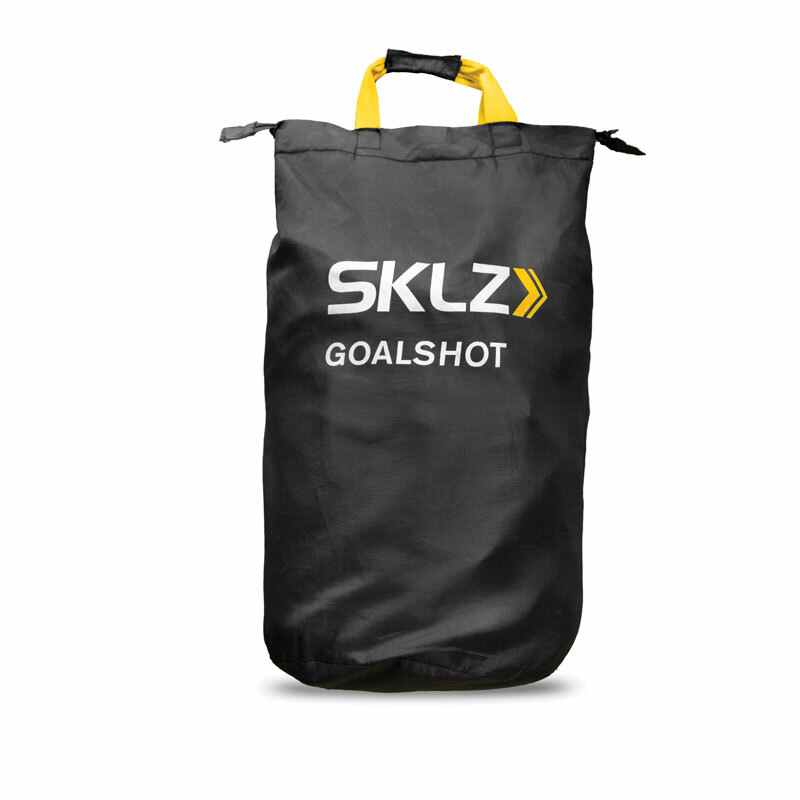 Backed by research showing where top league goalies are scored on, the SKLZ ® Goal Shot helps players build the muscle memory and vision involved in scoring. 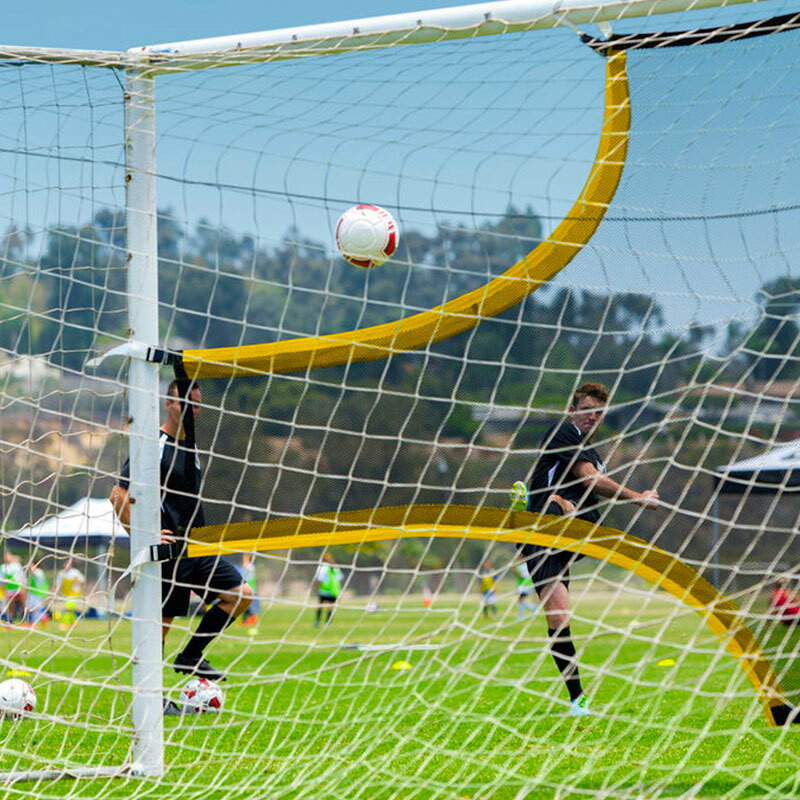 Goal shot does things cones, targets and stand-in goalies can’t do: it creates visual focus on the specific zones where players are four times more likely to score. Builds a new focus on the zones players are four times more likely to score. 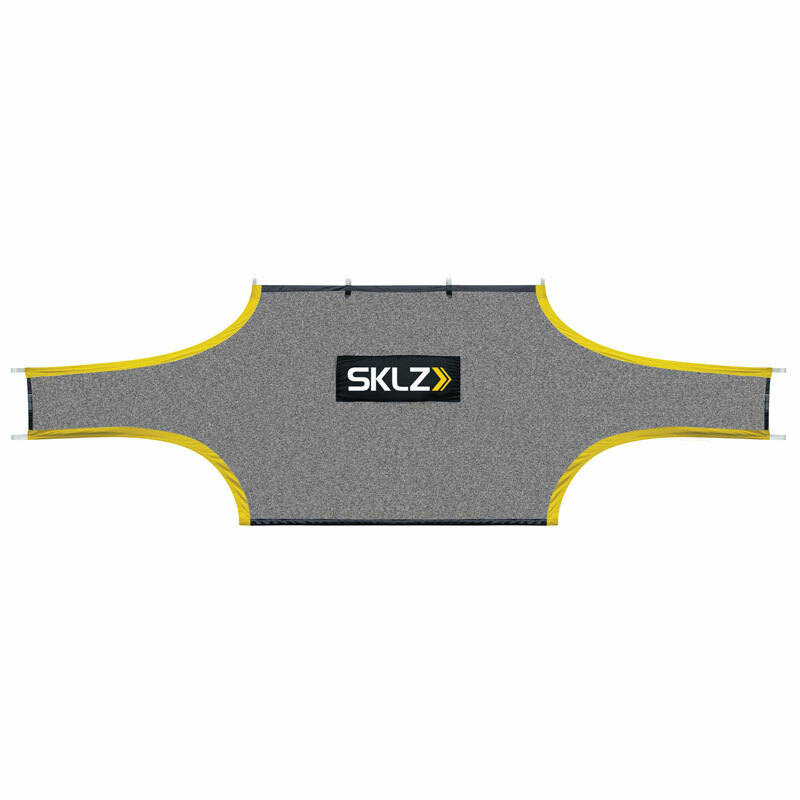 Gives players max shooting reps with instant feedback. 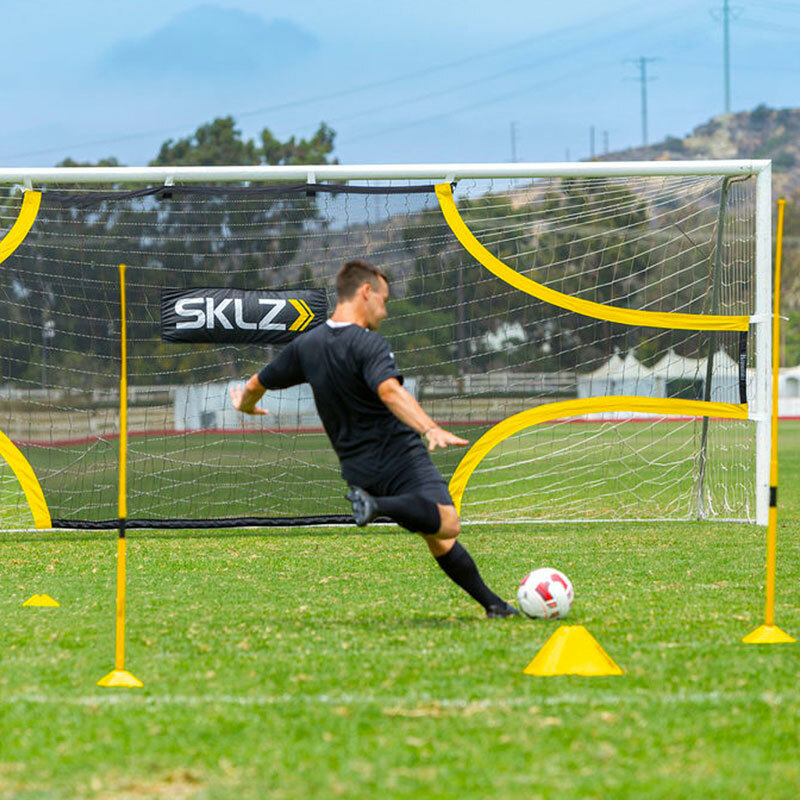 Builds the vision and muscle memory needed to increase scoring percentages. 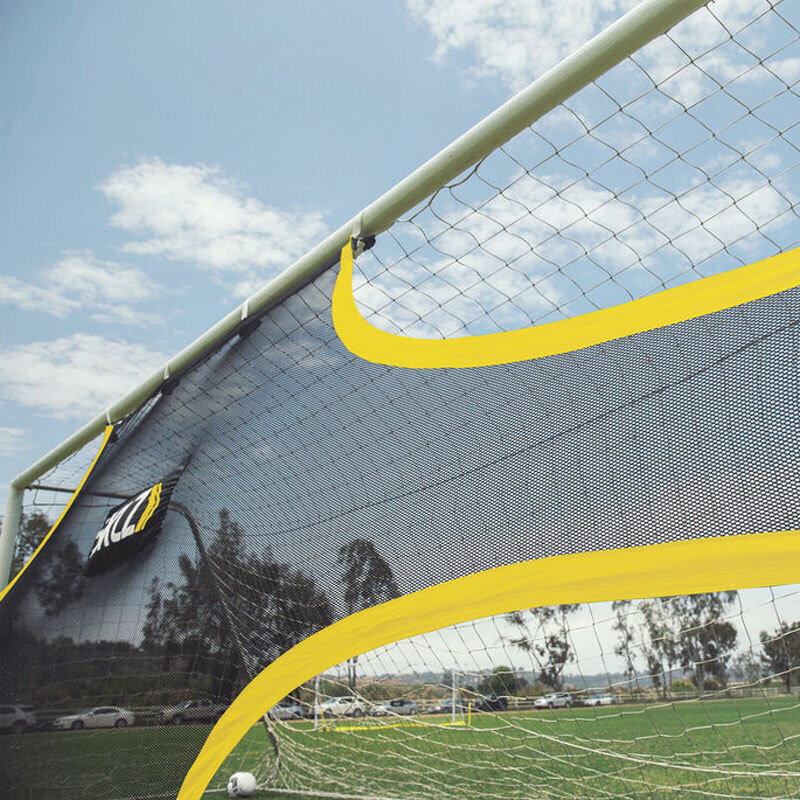 Designed to fit any frame of 24ft x 8ft regulation goals and sets up in minutes. Comes in its own carry bag for easy portability. 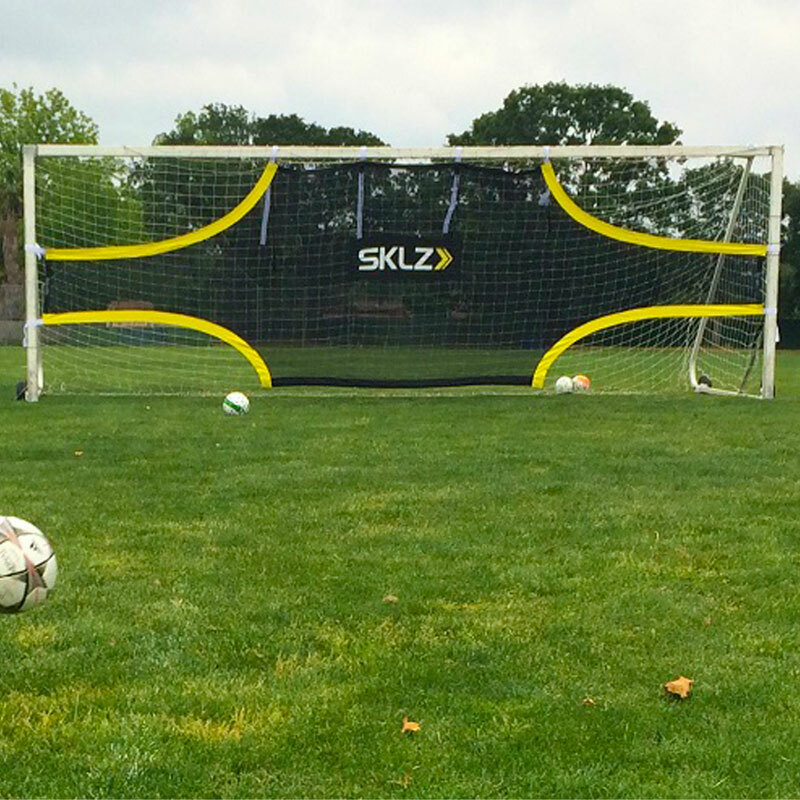 Not been used yet but have taken out of package and the quality of the net is unbelievable. I can't wait to use it!. 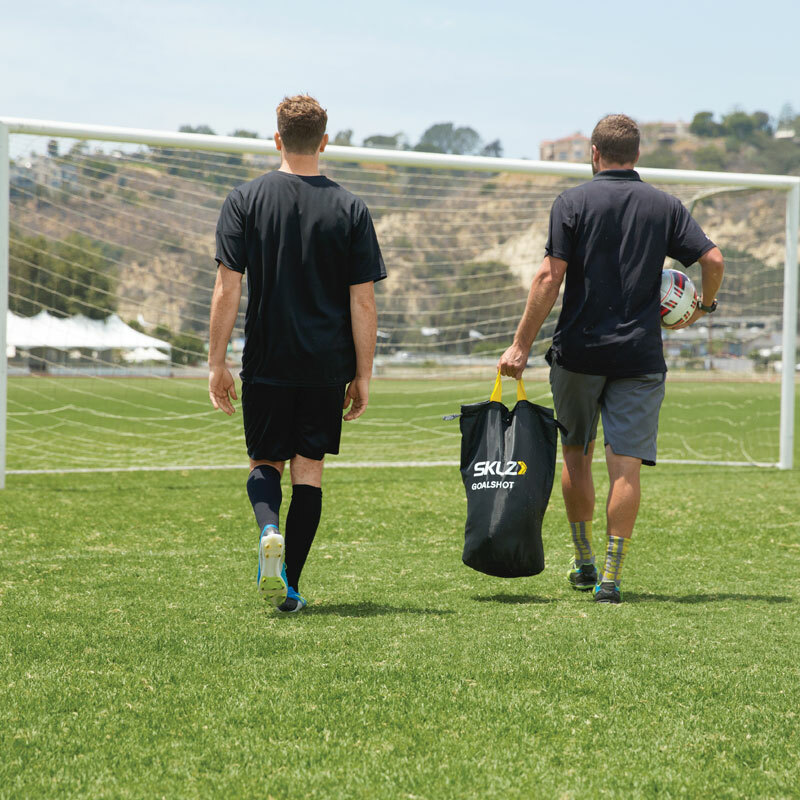 The bag which you keep it into is amazing as it makes it easier to carry for a coach. Super ! 5 out of 5 M.S. 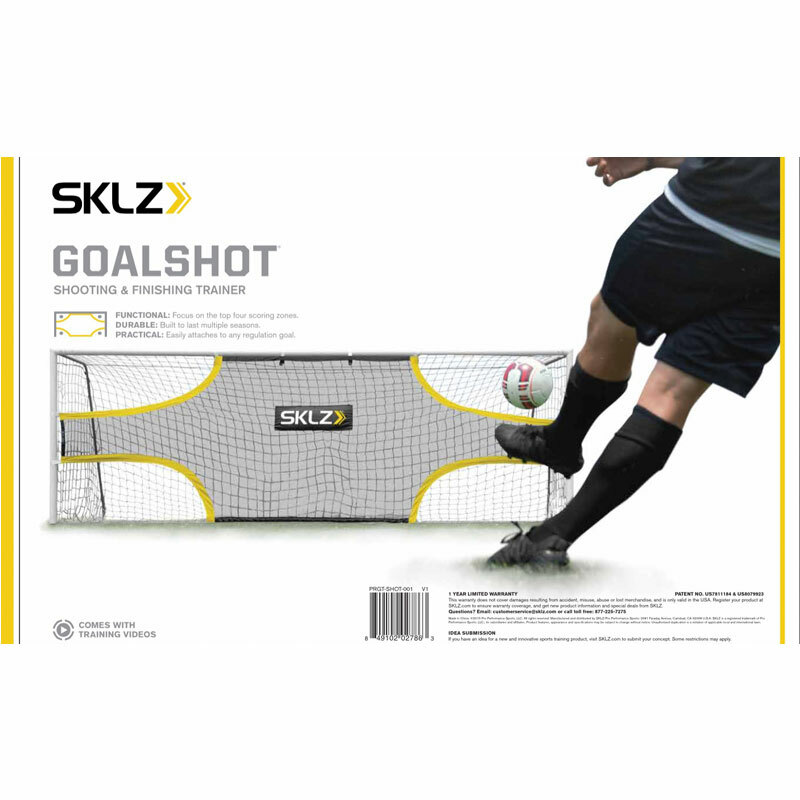 Good quality product, great for sessions when you dont have use of GKs and want to keep the standards high.